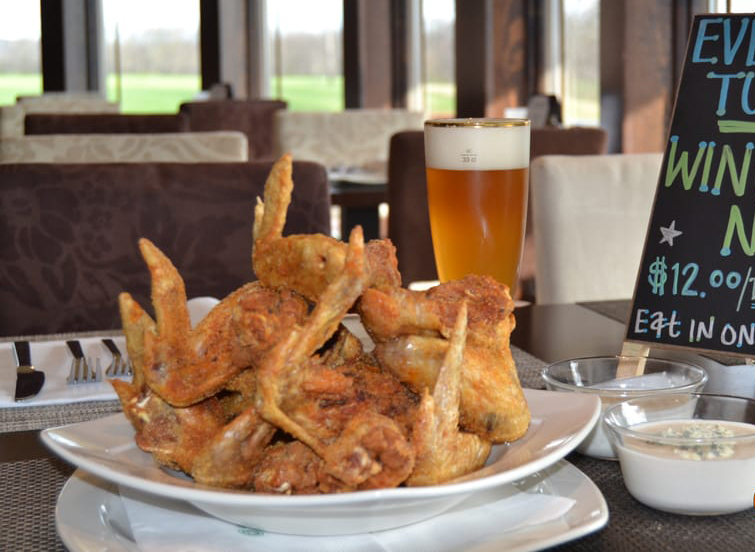 Lenape Bar & Grill offers a genuine dining experience, using high quality ingredients. Stop in for a meal, snack or a beverage. Friendly service awaits you. 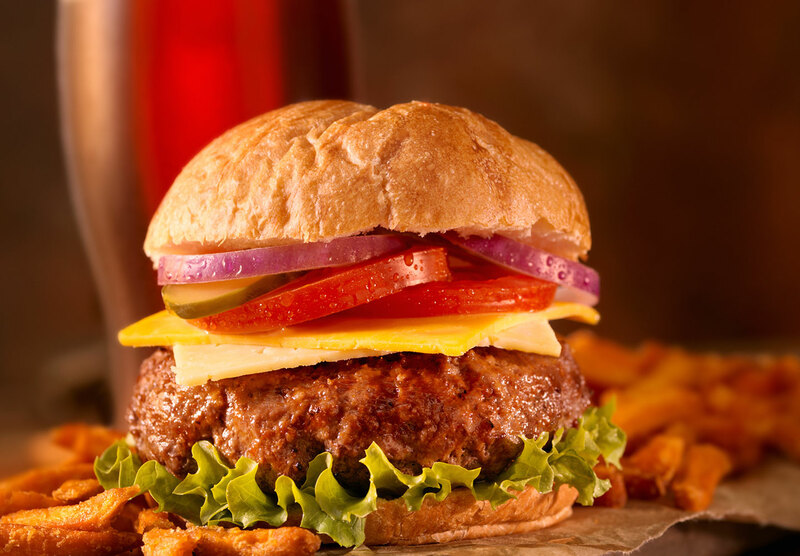 If you’re in the mood to relax and bite into a juicy burger after a busy and exciting day, come by our sports bar. Our unique menu world-class wine and beer menu is sure to please.